Low capacitance, precision 110 ohm construction for sharp and accurate digital signal transfer. Specially designed for excellent performance over long runs. Tightly wound braided shielding resists leakage and outside Interference. 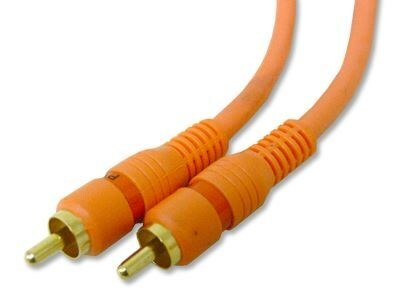 I have had no trouble with this cable. Arrived quick and is a big improvment over analogue. Seems well made.